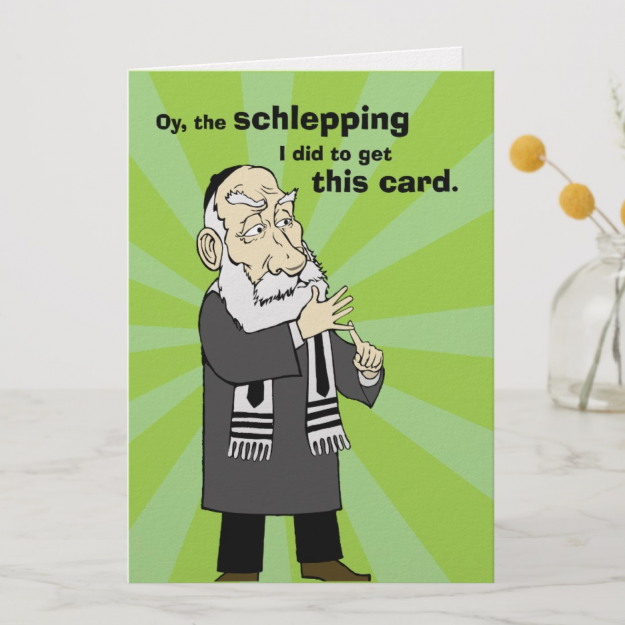 This is Low Schmaltz. 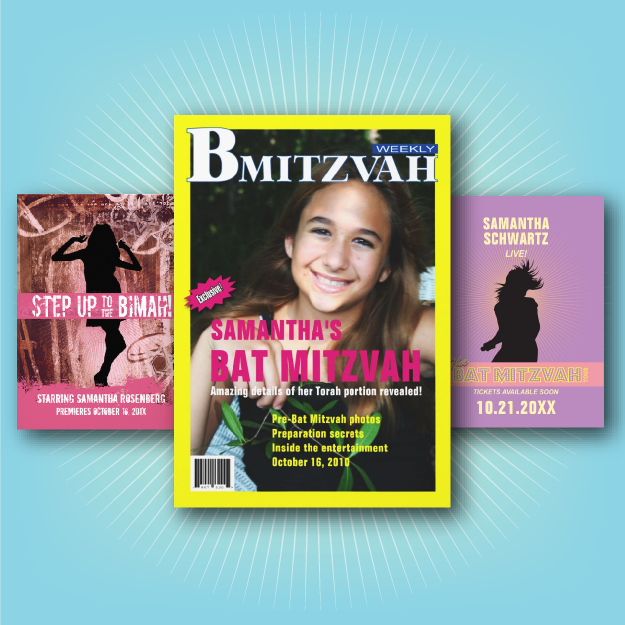 Your one-stop-shop for cool, unique and customizable Bar Mitzvah invitations and Bat Mitzvah invitations – plus cards, gifts and tee-shirts for the holidays or any day. 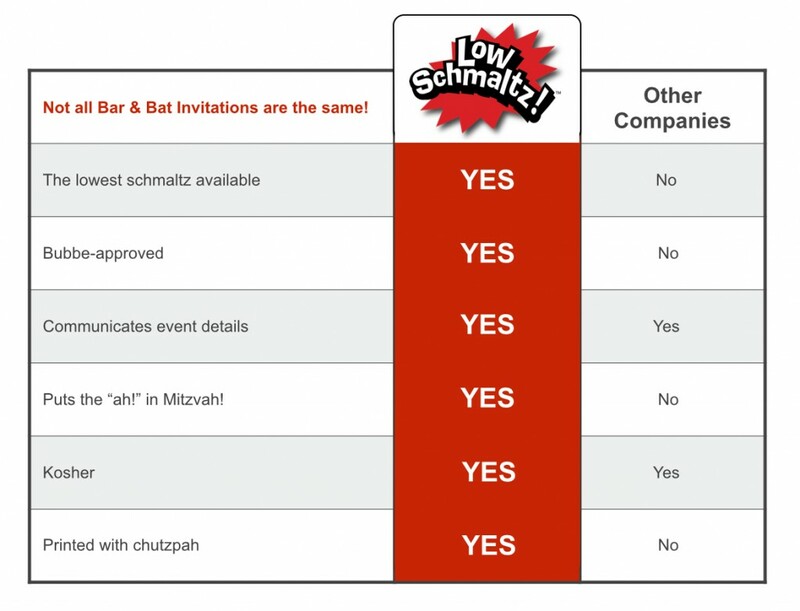 How does this Low Schmaltz thing work? 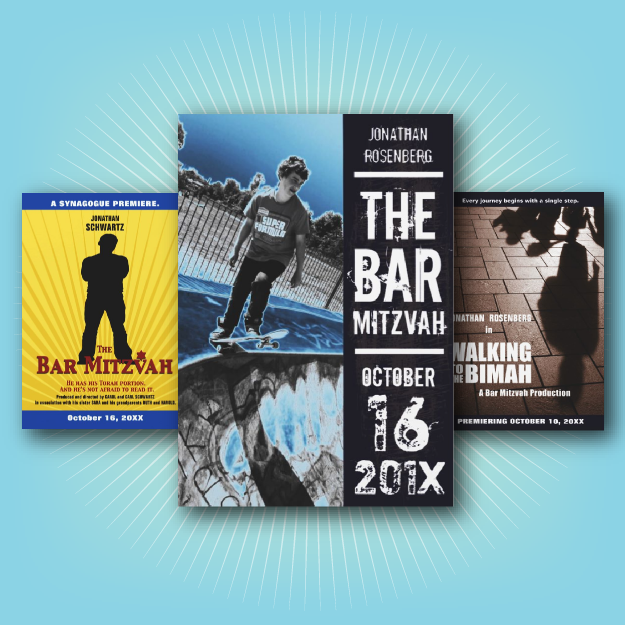 You choose from a wide range of Bar Mitzvah and Bat Mitzvah invitation designs. You’ll find cool themes like rock band, movie star, sports star, fashionista, comic book and more. We have traditional options as well – from classic to modern looks. 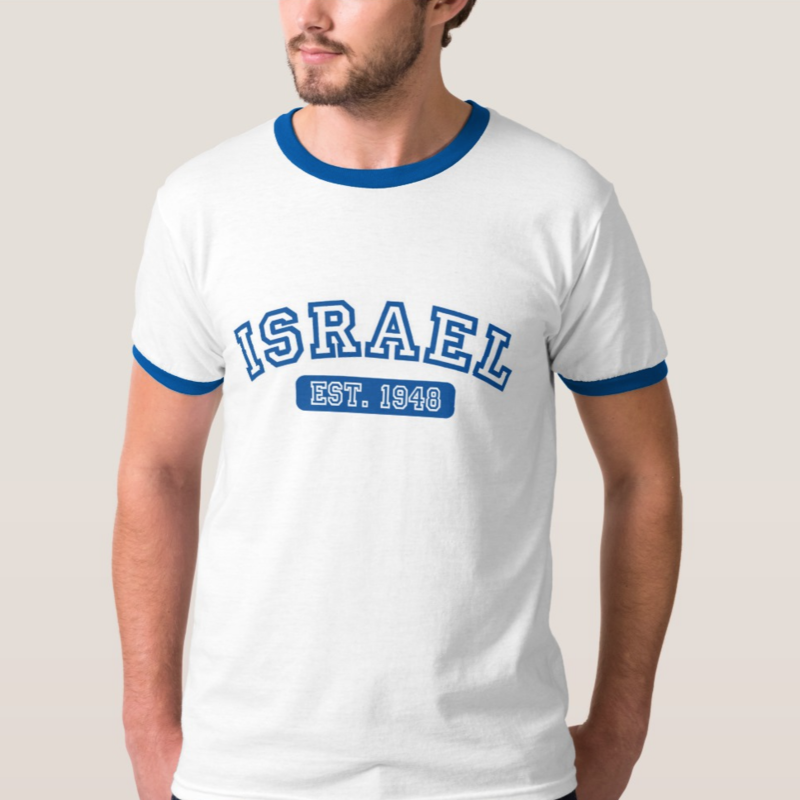 Then you can customize the design, choose the paper, and order the invitation – all online. It’s as simple as filling in a few fields with your son’s or daughter’s name, and adding the event information or uploading a photo. 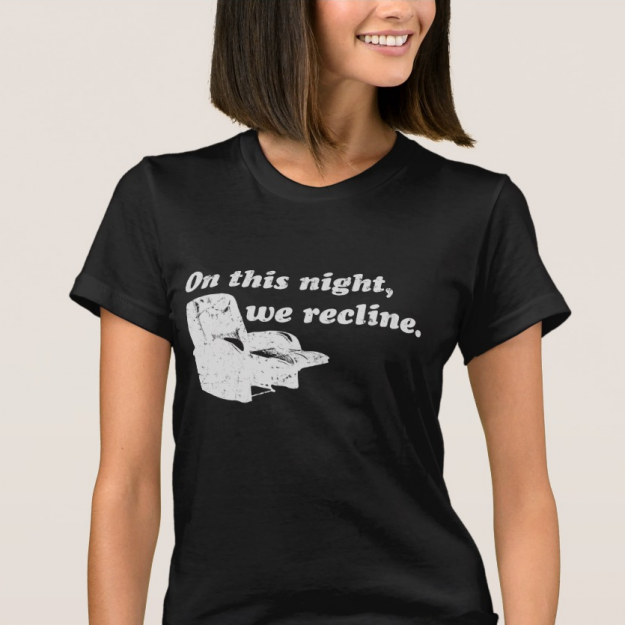 Place your order and it’s printed and shipped in about 24 hours. It’s easy, fun, fast, AND priced right – there are volume discounts starting with only 25 invitations! These savings are added automatically to your order – no codes necessary! 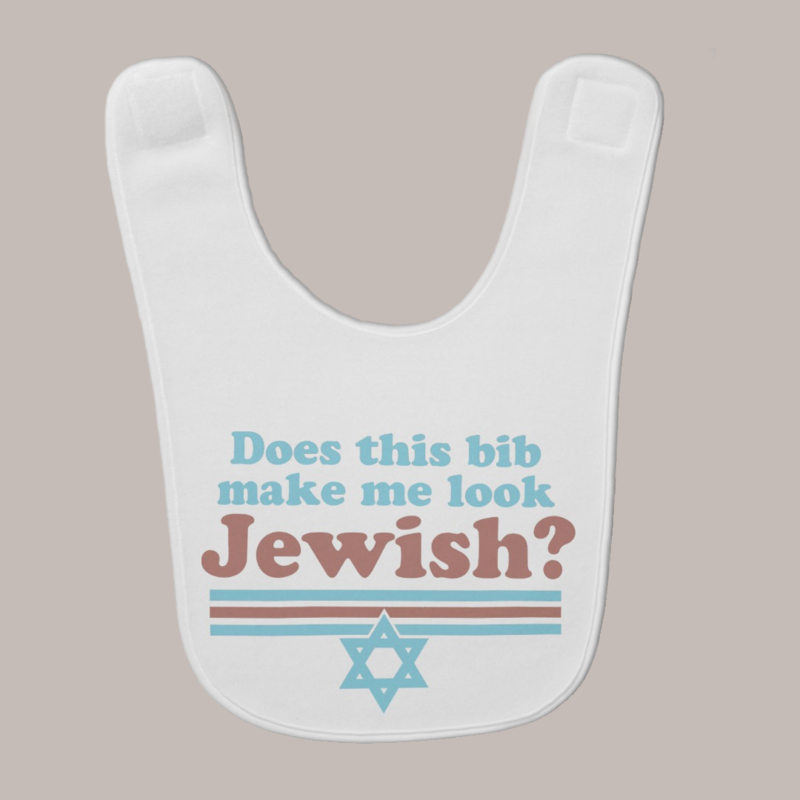 Low Schmaltz is partnered exclusively with Zazzle – one the world’s leading online print-on-demand companies. And that means each order is backed by their guarantee. So, if you’re not completely satisfied with your order for any reason, you can have it reprinted or return it for a refund.